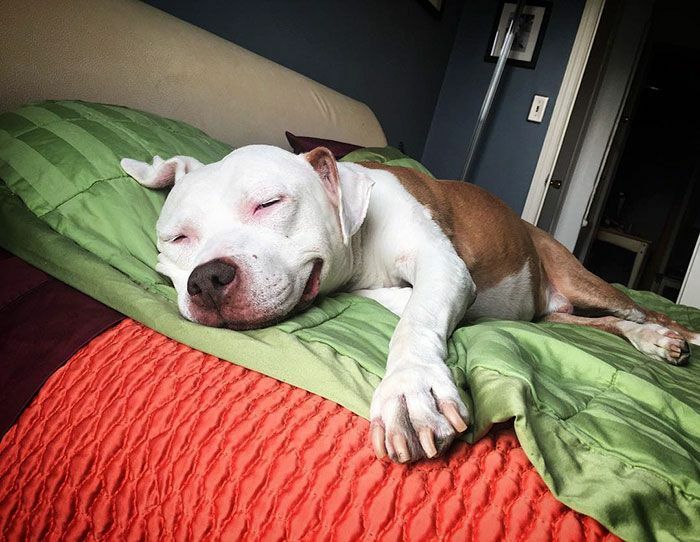 People often think of pit bulls as dangerous and vicious dogs, but the truth is they just want to be loved. 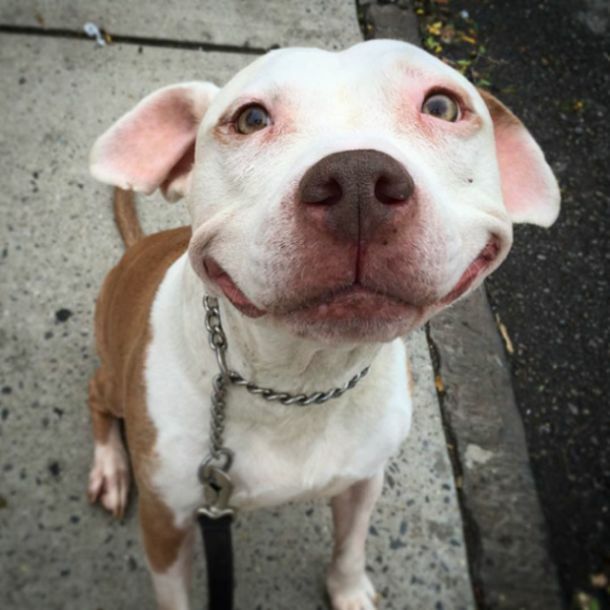 This dog's name is Brinks and Brinks was living all alone on the streets of Brooklyn when one day he wandered across the right human. 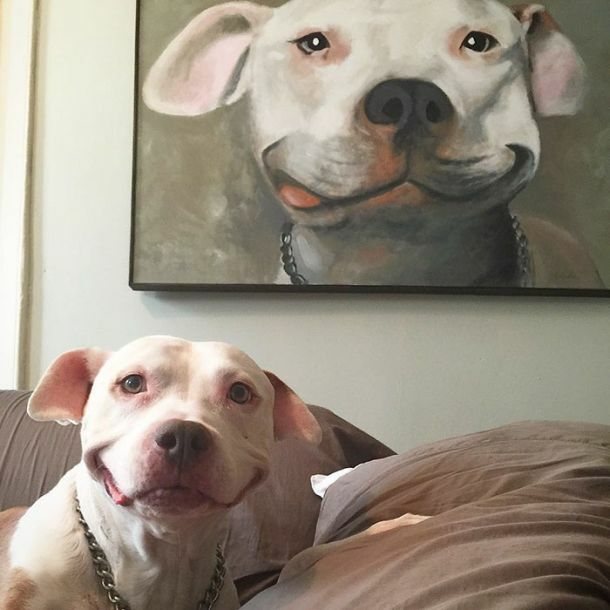 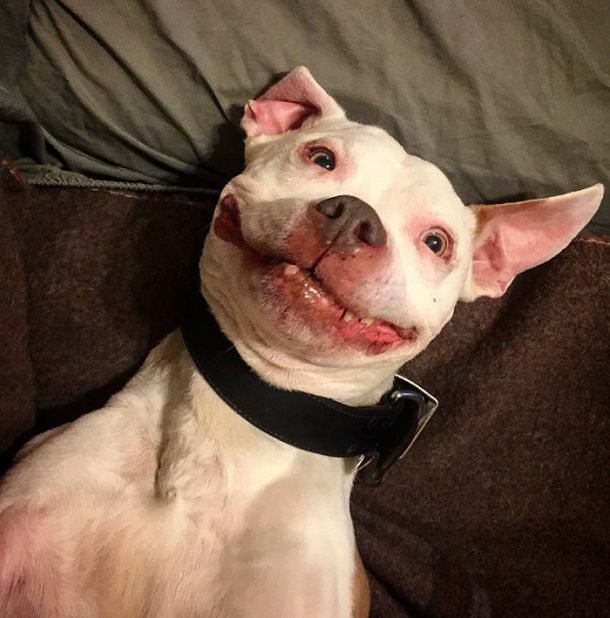 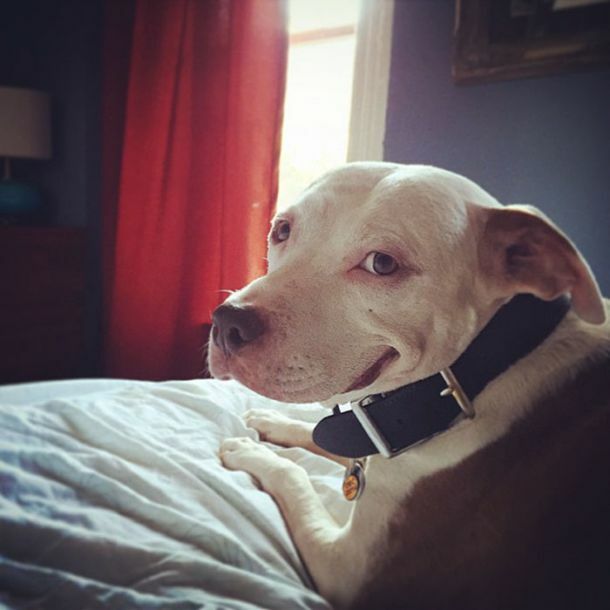 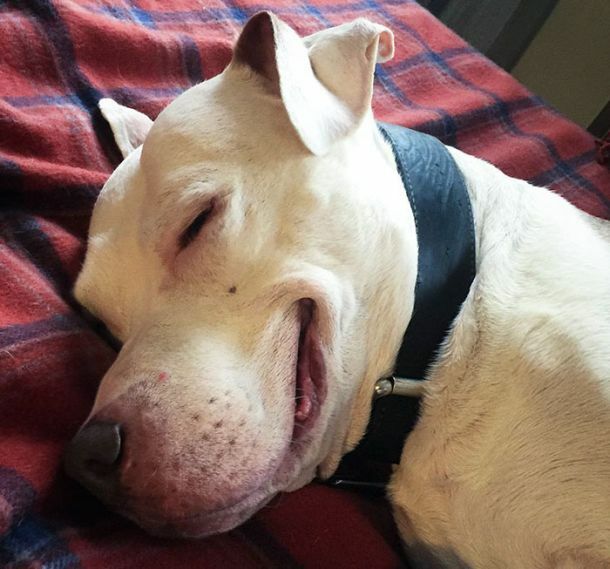 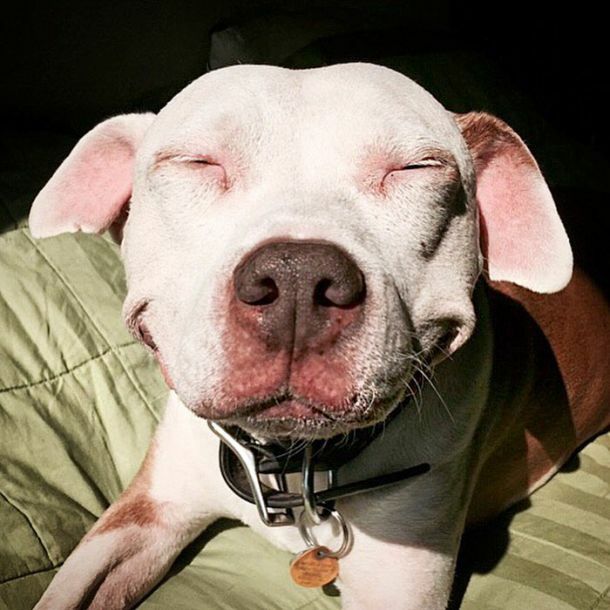 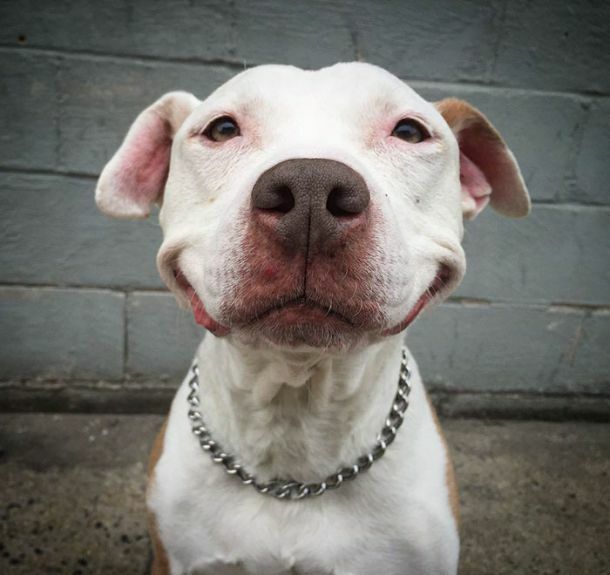 A man named Jon took Brinks home and now 12 years later he still has a smile on his face.